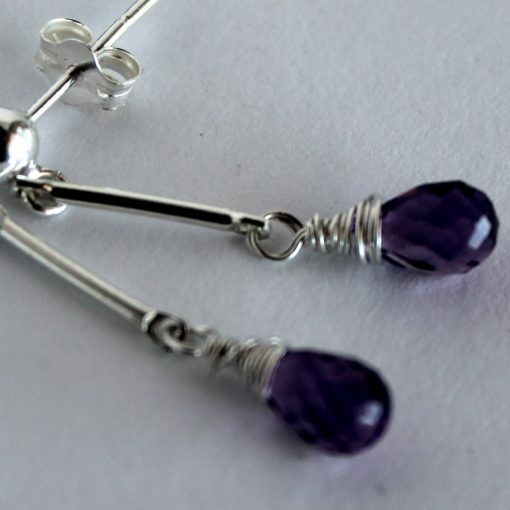 A very pretty pair of diminutive amethyst droplets (1.80ct) that swing happily on sterling silver rods and stud fittings in sterling silver. 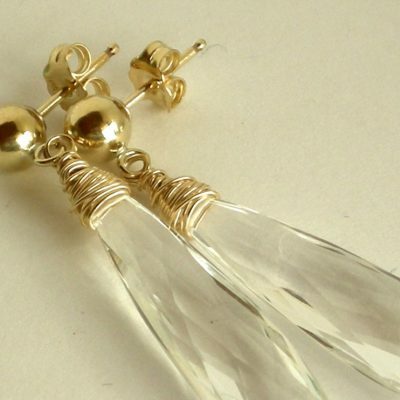 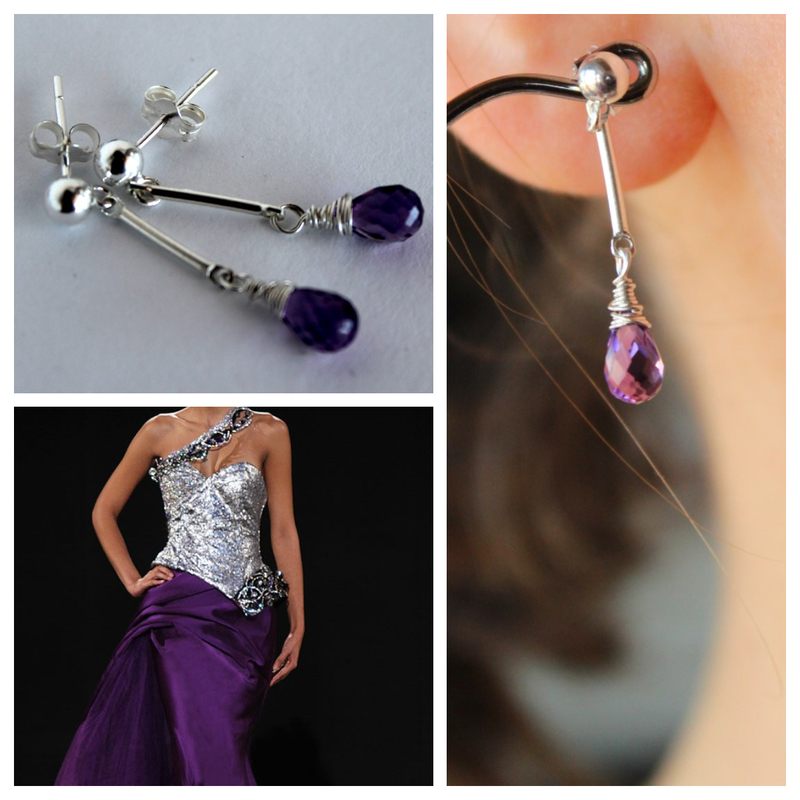 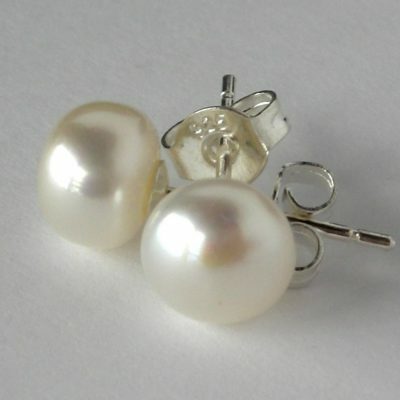 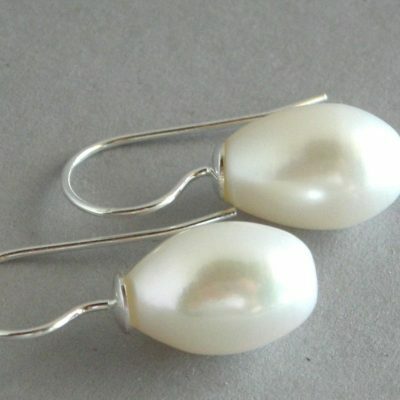 Perfect for anyone who likes a smaller sized earring but still wants something feminine and a little different. 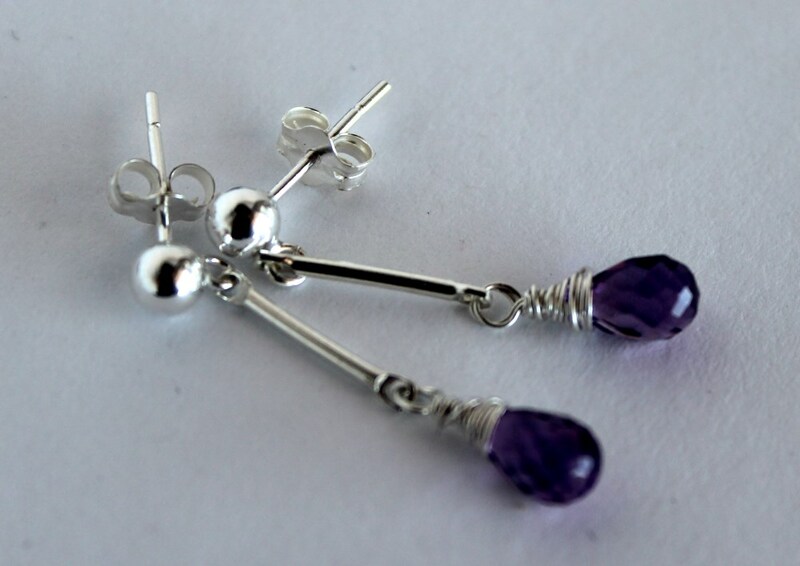 Note that the stud fitting can be changed to a hook fitting if you prefer, just leave a note in checkout.